Just love these shots! 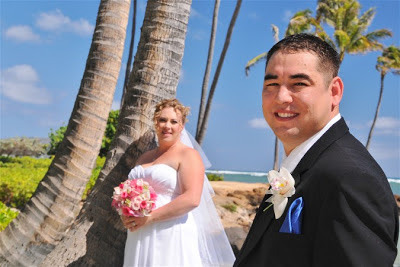 Nice wedding pics of Jason & Shawna at Kahala Beach. Photos by ROBERT.